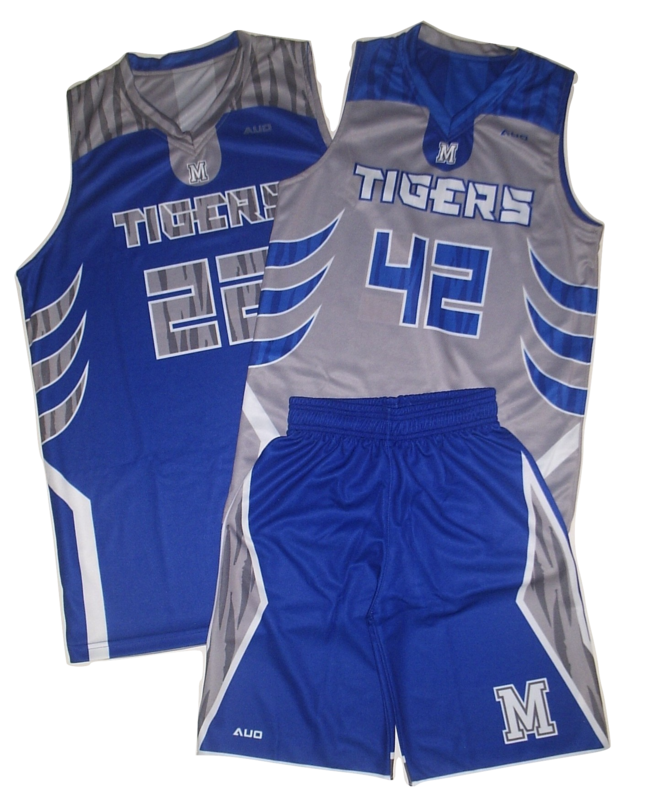 Sublimated Reversible Jersey and single side short basketball uniform is our most popular style sublimated basketball uniform. The sublimated reversible jersey and single side short uniform set give you all the benefits of two uniforms at a lower cost. 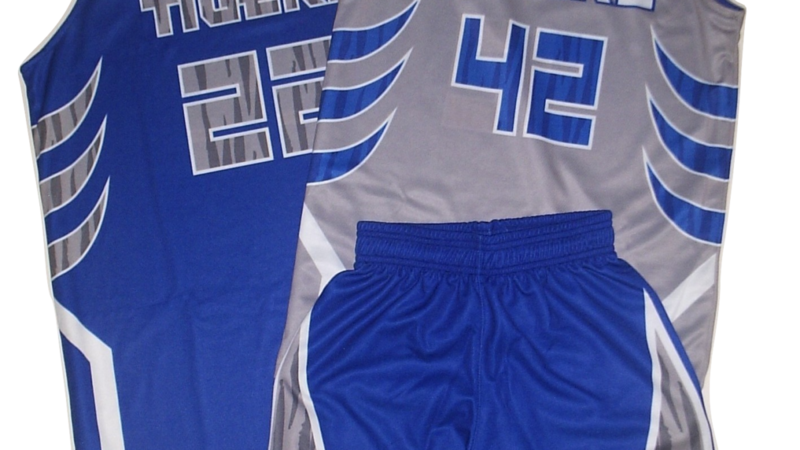 We’ll create a full custom sublimated basketball uniform that will make a statement you take the court. Sublimated Sports Uniforms would give your team or league more color options, better decoration choices, and the ability to make that gear unique, not just another uniform. Pick from multiple fonts, multi color printing, while adding unique touches with sleeve decoration options with USA flags, State Flags, League patches or emblems, individual player name, and sponsor names all for the one price. Sublimated Reversible Jersey is available in men and women’s cuts. Smooth micro fiber interlock or birdseye flatback mesh. Full reversible basketball jersey for home and away.